My husband finally gave up on having hair. One night he disappeared upstairs so when I went to see what he was up to, he had razor in hand and half his scalp was showing. It looks better than I thought it would though. 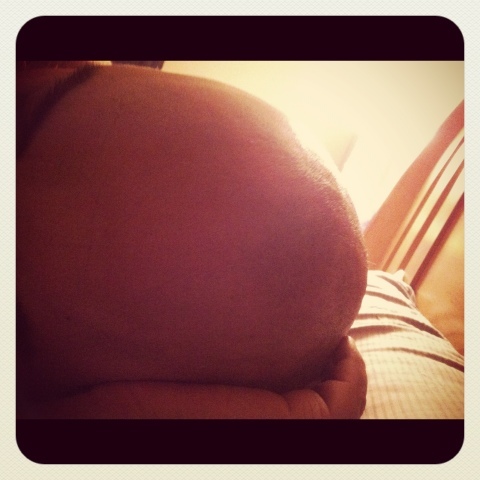 This entry was posted in Instagram, Project 366 and tagged balding, head, Instagram, project 366, shave. Bookmark the permalink.